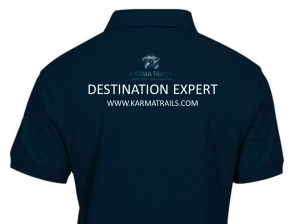 We define ourselves as Tailor Made Specialist with the experience we’ve gained over the years directly on the territory, dedicating all the attention needed to our clients to create a personalized program of activities. 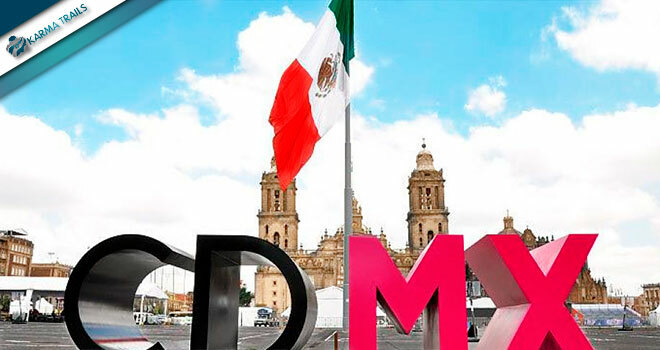 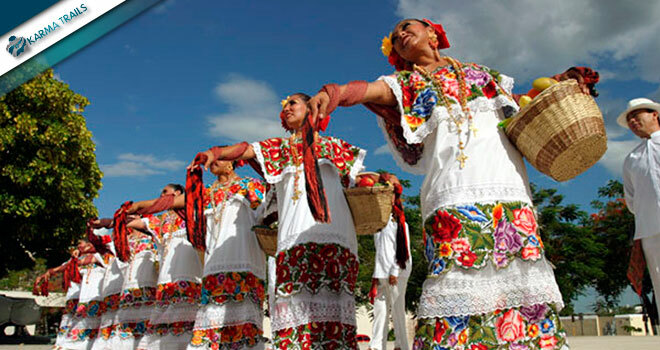 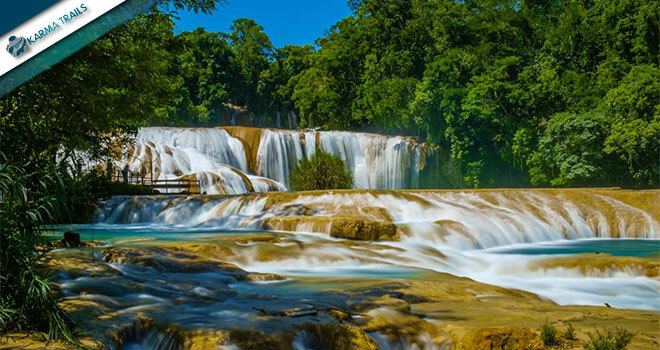 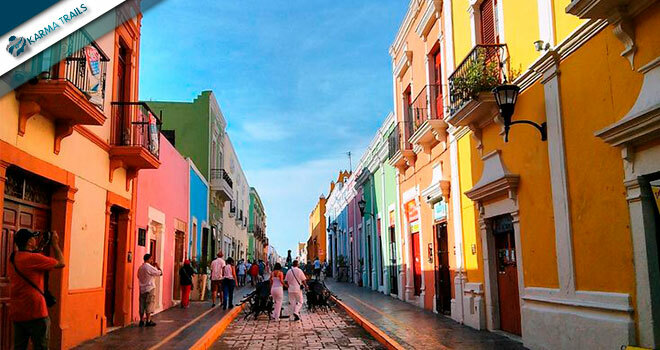 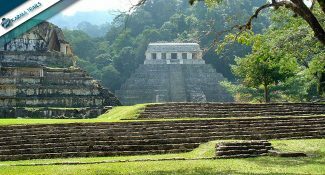 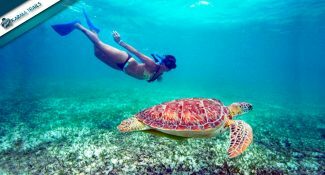 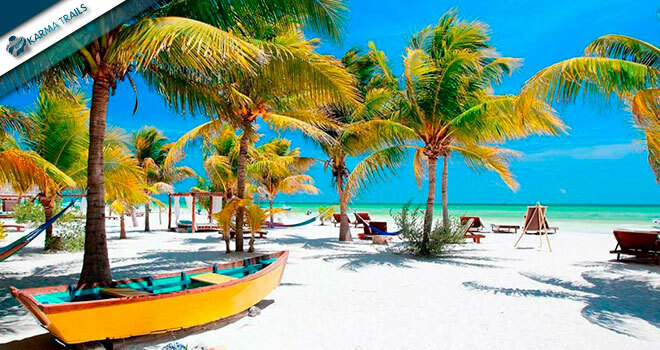 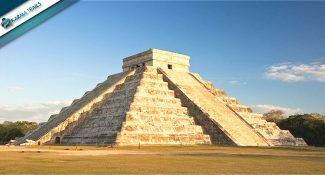 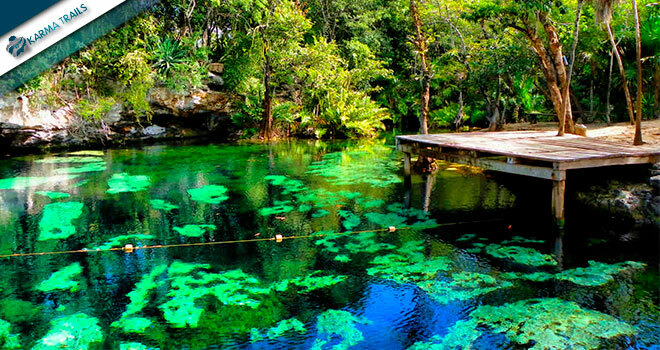 Our tours covers the whole Mexican territory, and our main touristic destinations are Yucatan, Chiapas, Mexico City, Puebla, Oaxaca, Cancun, Riviera Maya, Barrancas del Cobre and Baja California. 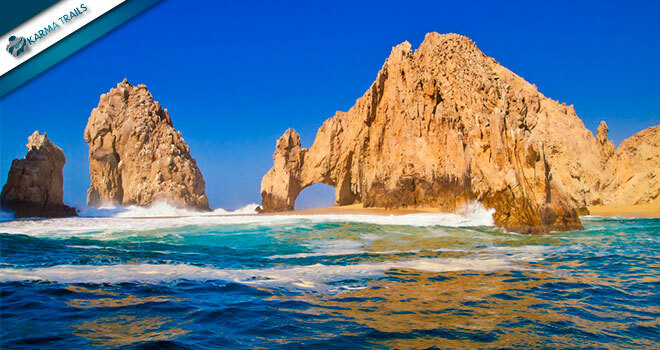 All of the excursions and guided tours are continuously tested and improved to ensure our guests have total security and tranquility while enjoying all of the beauty our country has to offer. 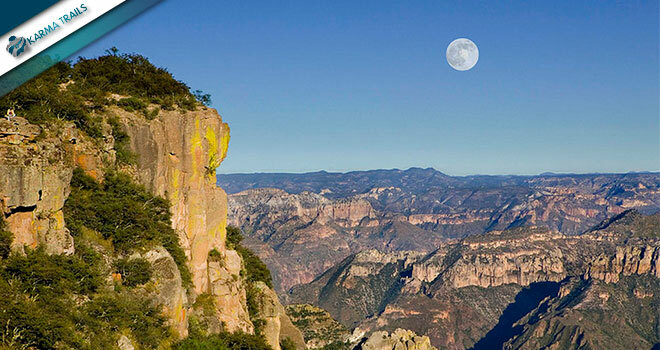 Download our itineraries in pdf files.